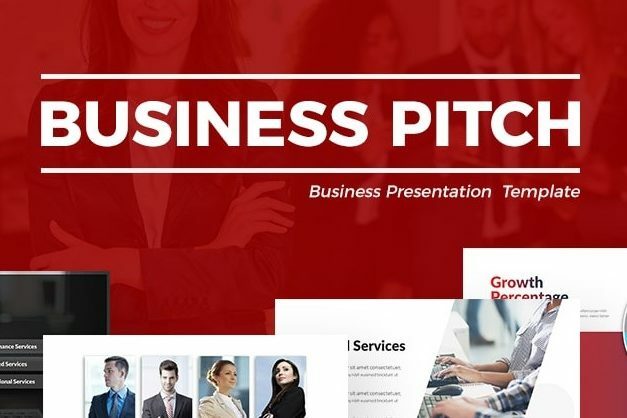 Free Business PowerPoint Template is a set of layouts with a modern and sleek design in each one of its slides where you can present all your information and visuals in a way that will keep your audience focused and entertained. 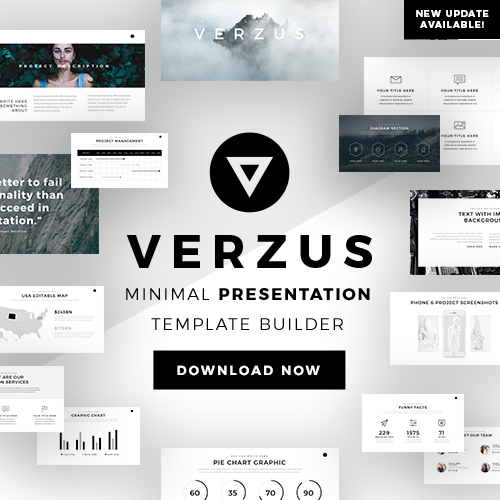 Every feature in this presentation template is completely editable and very easy-to-use. 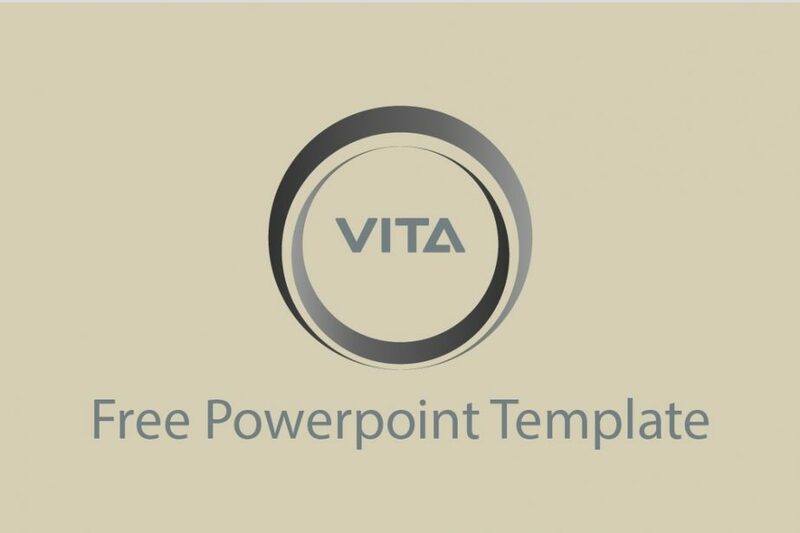 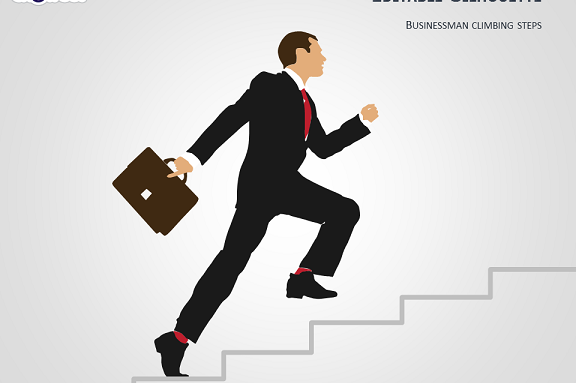 Vita Free Business PowerPoint Template is a set of 30 minimalist presentation slides that you can use in your next business presentation before your investors and colleagues. 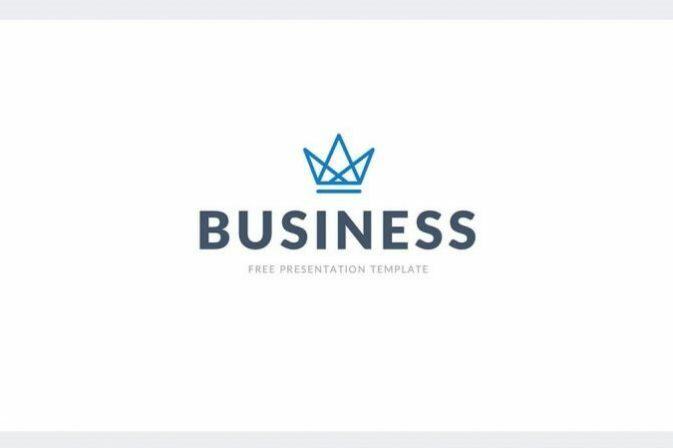 From introducing your company’s new products to giving a financial report, this free presentation template is going to be the perfect tool. 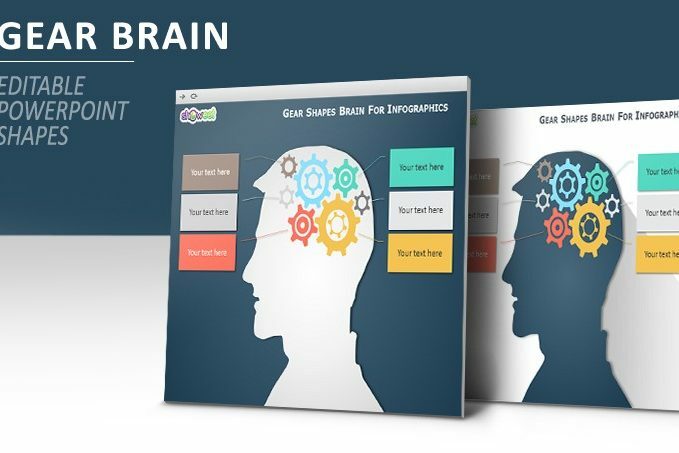 Gear Brain Infographics for PowerPoint is a set of layouts that you can use to introduce your ideas concerning your company, present your ideas and more in a innovative way. 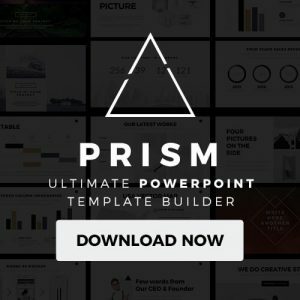 Every feature in this set of layouts is completely editable which means you will have full access to customize it as you want. 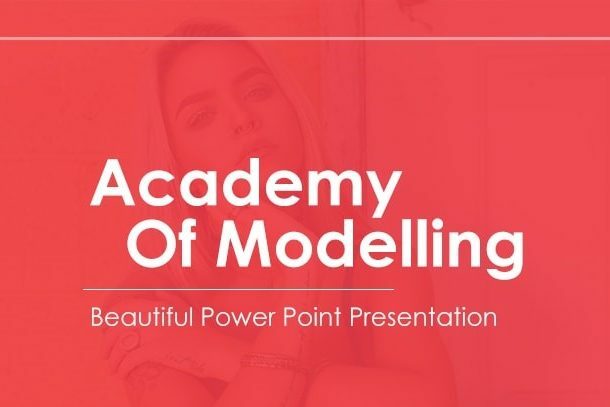 Academy Modelling Free PowerPoint Template is a presentation template that offers you a variety of slides that you can use to present your portfolio, ideas, and even data in a creative manner. 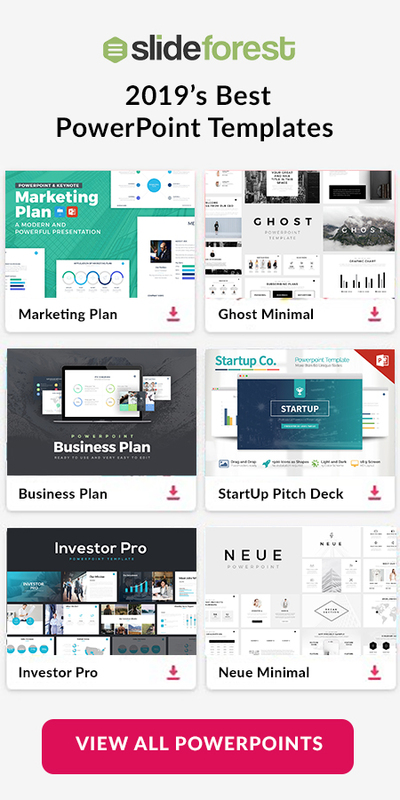 Every feature in this set of layouts is completely editable and easy-to-use so you can be ready to present in no time.